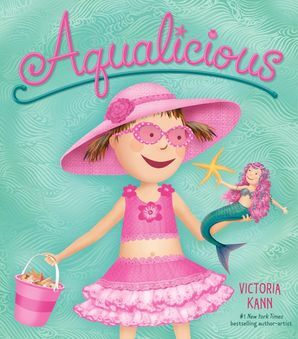 This sparkling New York Times bestselling picture book from Victoria and Elizabeth Kann celebrates all things pink while showing readers that being yourself is the best of all. 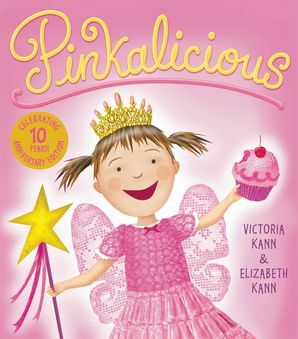 This 10th anniversary edition of Pinkalicious features a special sticker and a glittery jacket just for the occasion. 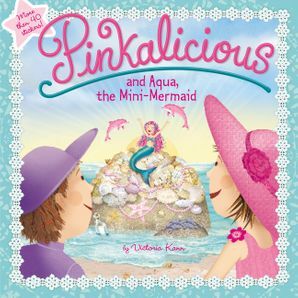 Pinkalicious loves all things pink. From fairy dresses to cotton candy to bubblegum. Most importantly she loves eating pink cupcakes. 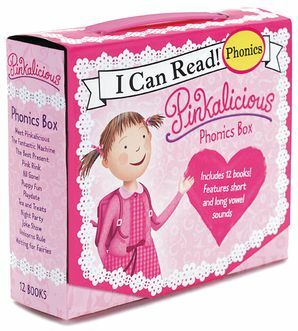 Mommy and Daddy warn her not to eat too many, but Pinkalicious can’t help herself. They’re just too good! 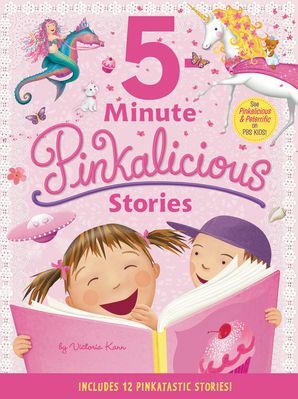 But when Pinkalicious eats one too many, she turns pink herself! What will she do? 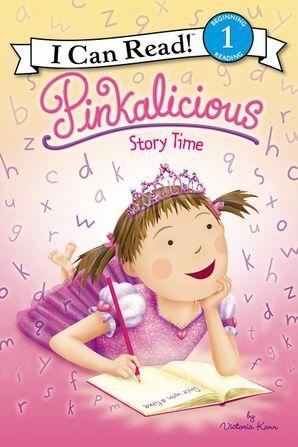 Pinkalicious is the first picture book starring Pinkalicious and her family. 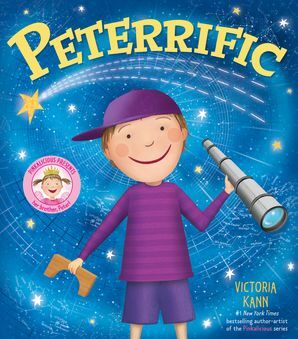 She stars in five more picture books—Purplicious, Goldilicious, Silverlicious, Emeraldalicious, and Aqualicious—as well as I Can Reads, doodle books, and more!